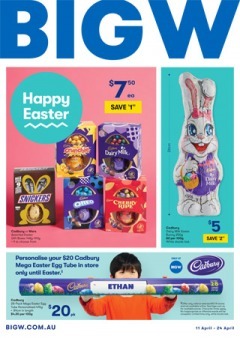 Browse the latest Big W catalogue online before heading in store or buying online. 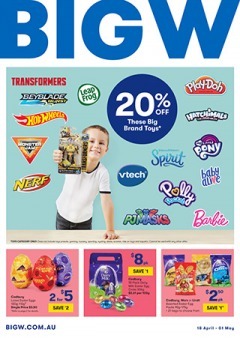 Click below on any Big W catalogue to start browsing. When you're ready to shop, click the Buy Now button to buy products from the Big W website.